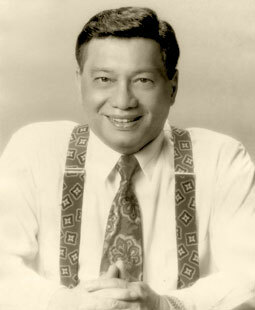 Dr.Hilarion M. Henares. 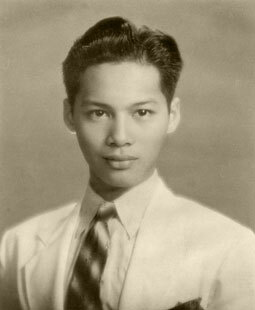 Jr., Doctor of Economics, will probably be known as the Alexander Hamilton of the Philippines. As Hamilton argued for his “Theory of Manufactures” to point the way to the United States’ emergence as an industrial power against Thomas Jeferson’s advocacy of a “pastoral economy”, so did Henares argue for Philippine industrialization against American policy to keep the Philippines agricultural. 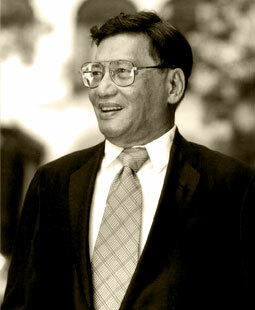 Henares studied in the best schools, Ateneo University of the Philippines and the Massachusetts Institute of Technology. But his early schooling was in the public schools, where his Senator grand-father put him to prepare him for a political career; he became a cabinet member and a senatorial candidate.